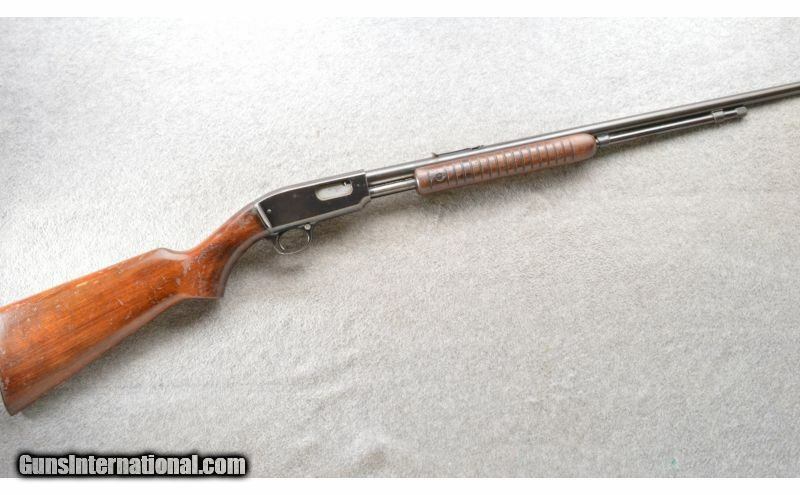 This is a nice Winchester mode 61 22 cal pump rifle. 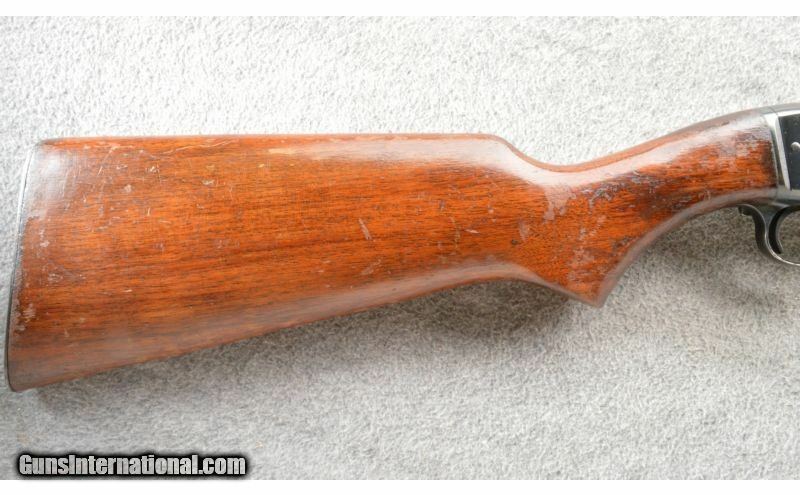 THe rifle was made in 1951 and looks good. 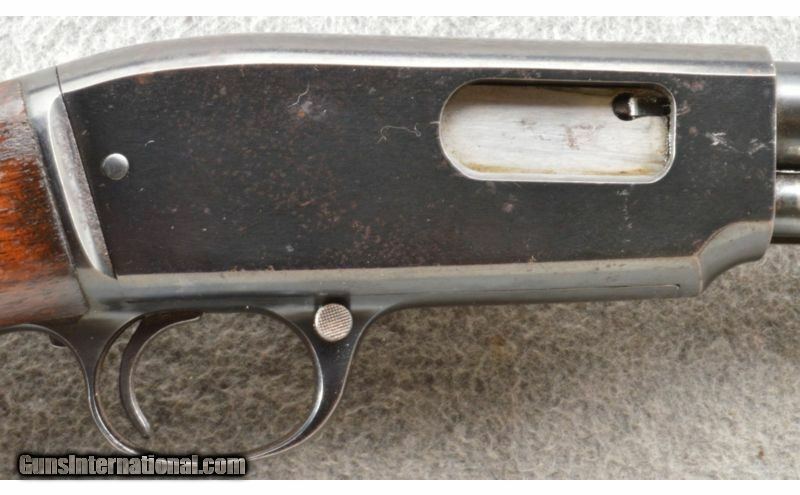 There is some spotting on the receiver and a few spots on the barrel but all in all a nice vintage rifle. 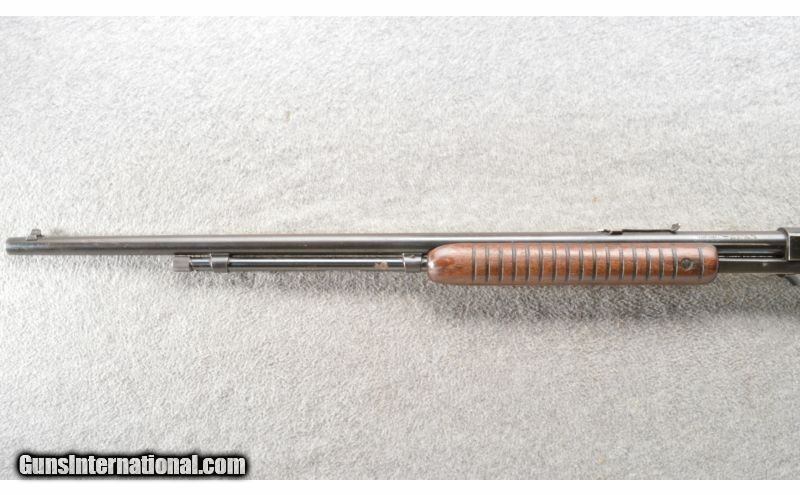 Caliber: .22 Short, Long and Long Rifle. 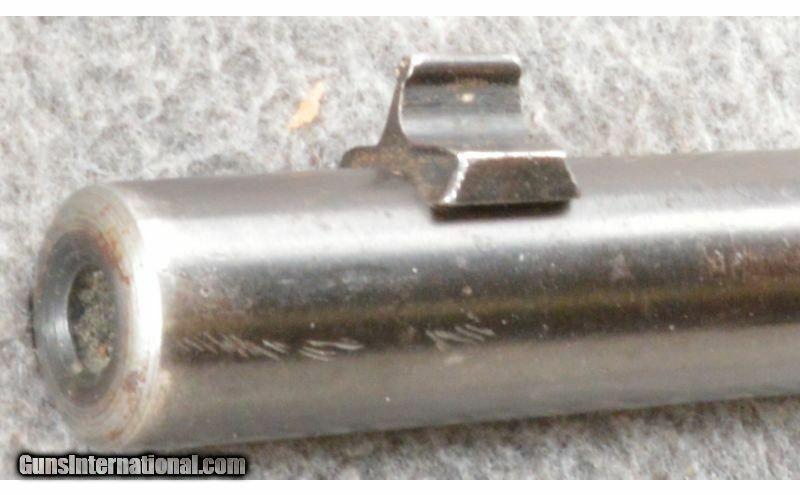 Metal Condition: Good with some spotting. 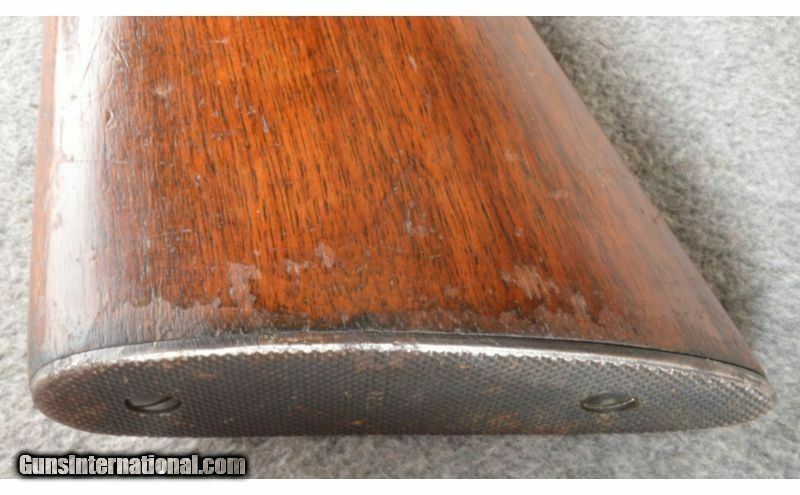 Wood Condition: Good with small dings and dents with some finish flaking. 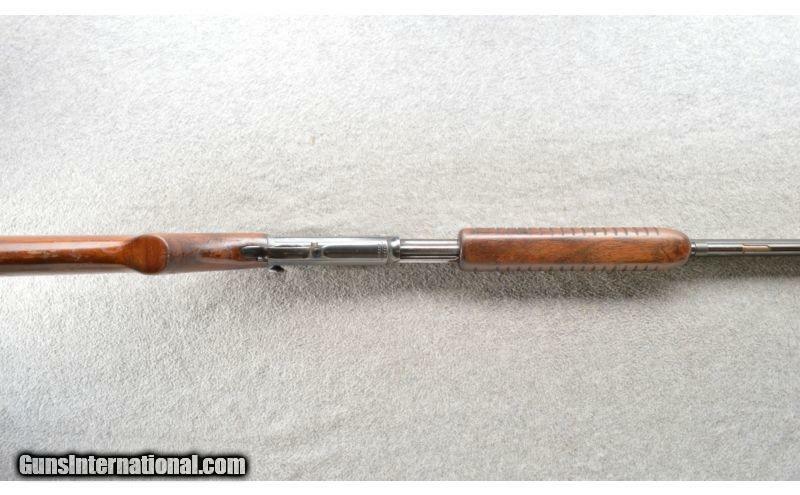 Barrels: 24 inch round blue with sights. 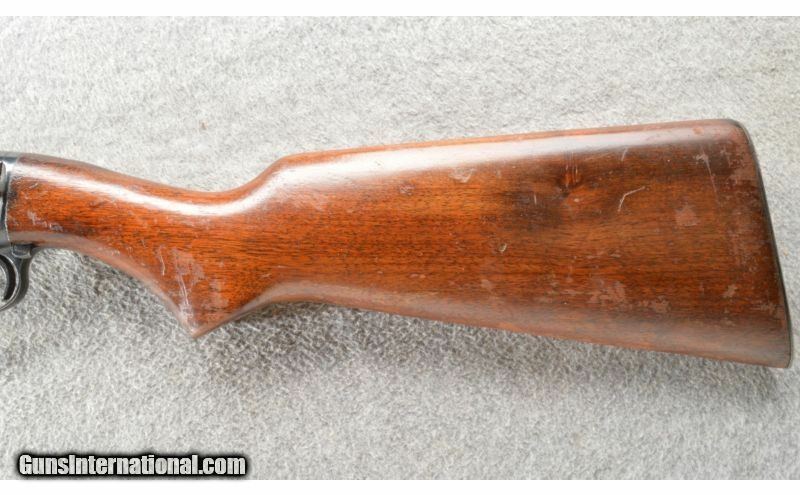 Stock: Mid-grade American walnut with a non-checkered pistol grip. Fore End: 17 rib round to flat bottom with matching walnut. Weight: 5 Lbs 12 Oz. 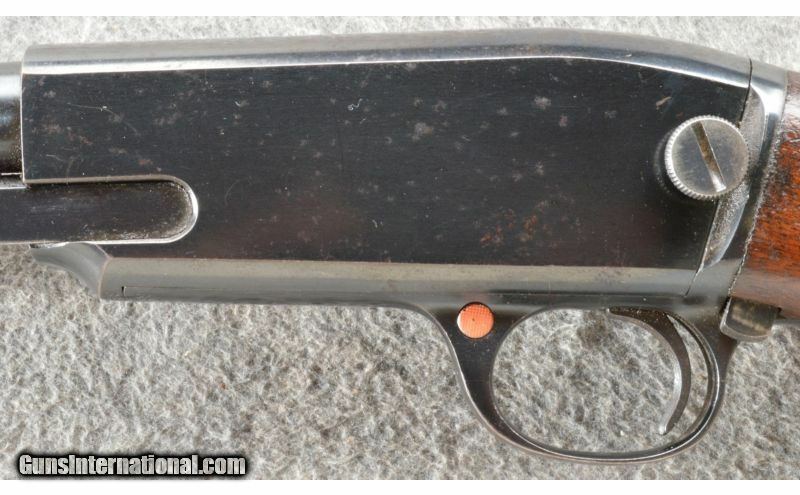 Sights: Flattop rear with missing elevator and a bead on blade front.